Redbird For Life (RB4L) is a group of over 6,500 women and men representing 24 sports through the years who have worn a Redbird uniform. 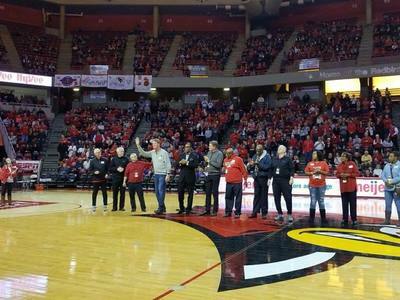 The Redbird For Life (RB4L) Club seeks to honor Redbird accomplishments and contributions by keeping members connected, engaged, and involved by building lifelong relationships with Illinois State Athletics. If you are a former student-athlete, coach, manager, or administrator you are already a member! All RB4L memberships are lifelong and non-dues paying. 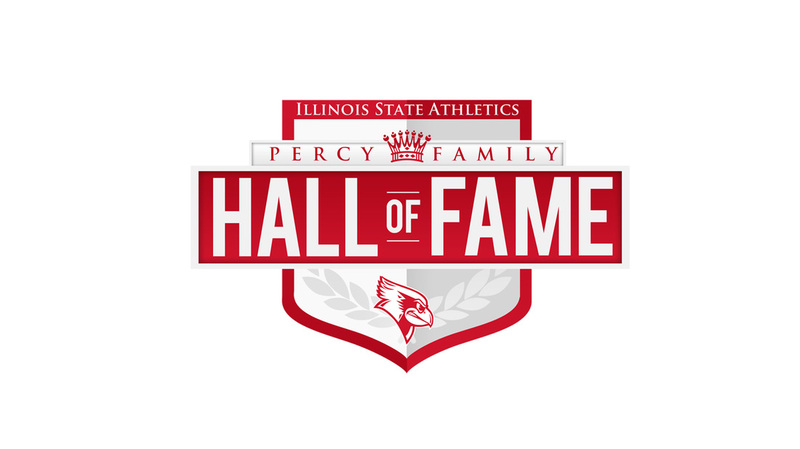 Click the Image to Learn More About the Percy Family Hall of Fame!